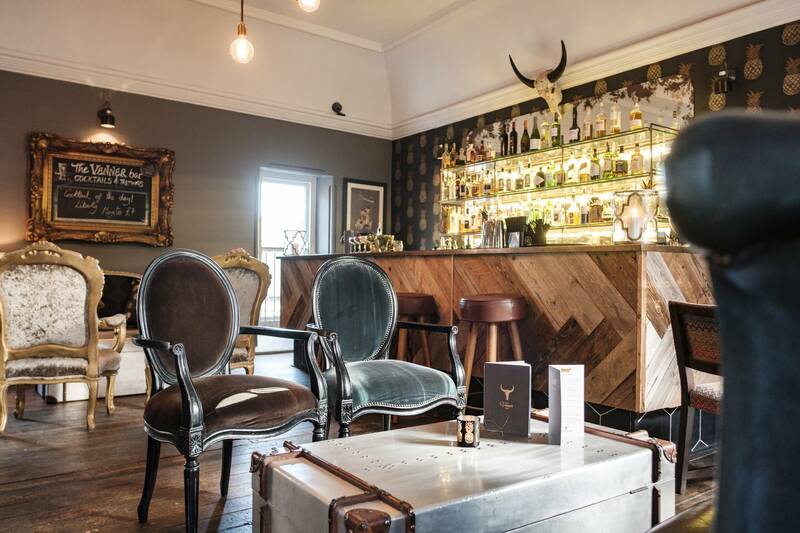 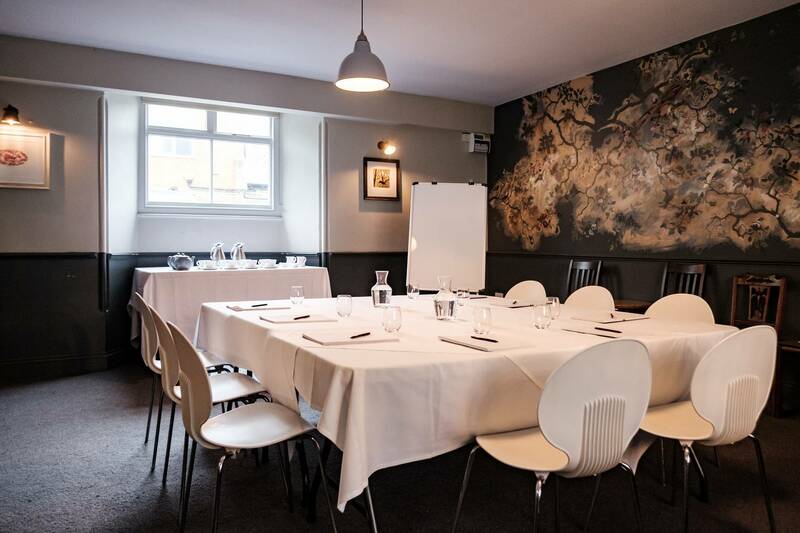 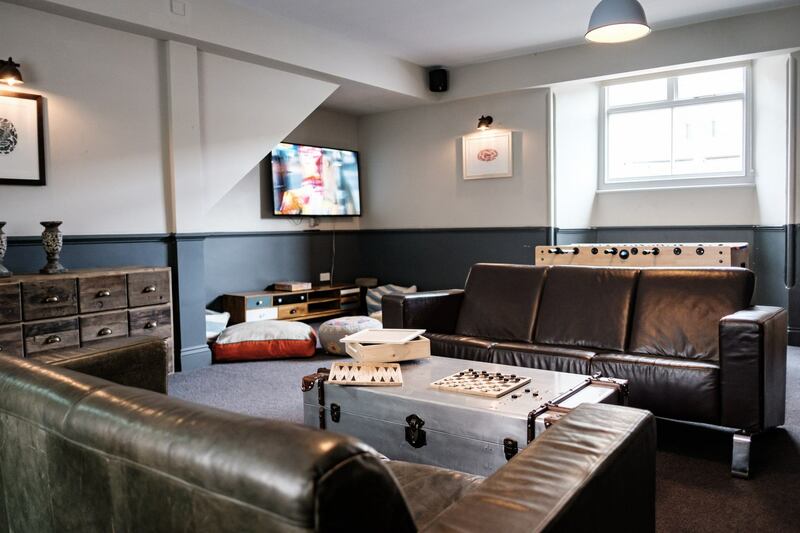 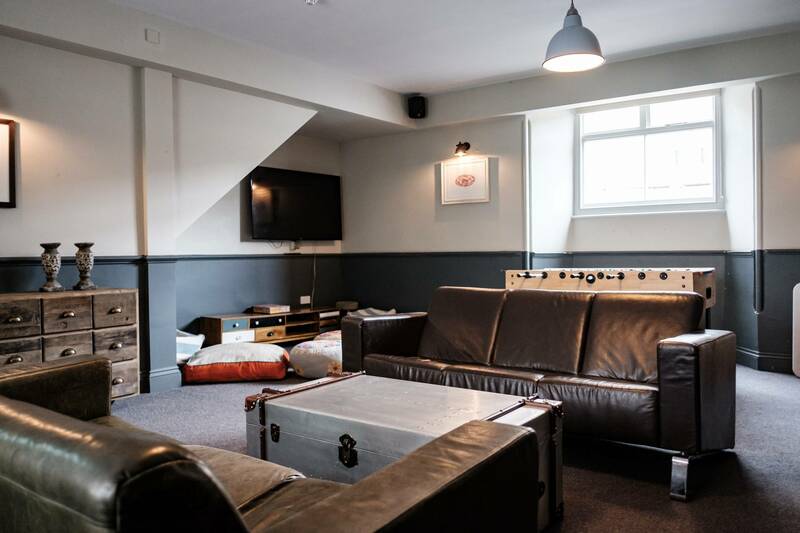 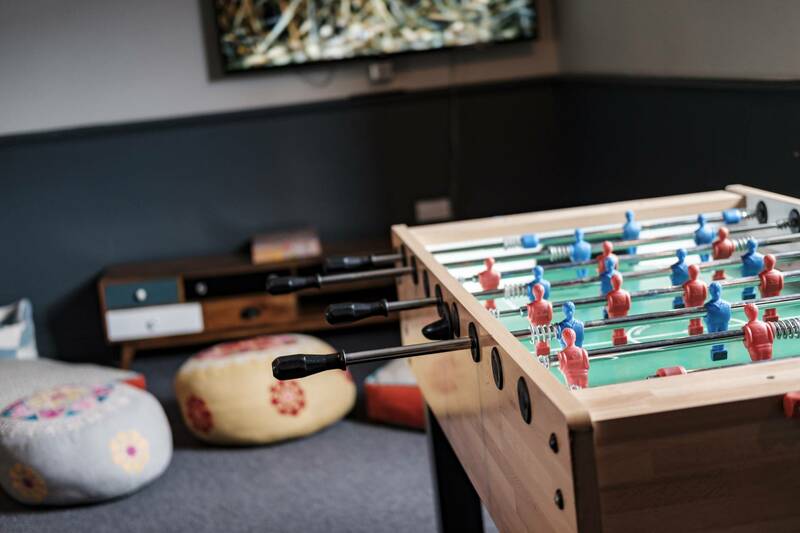 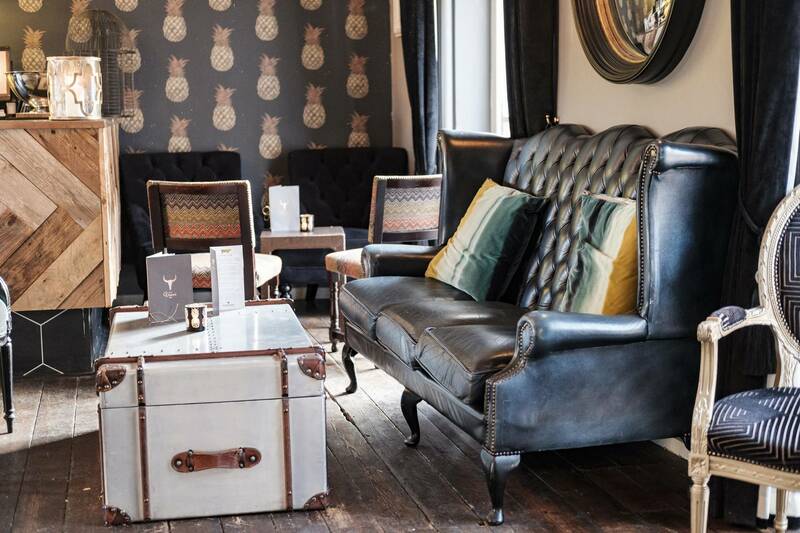 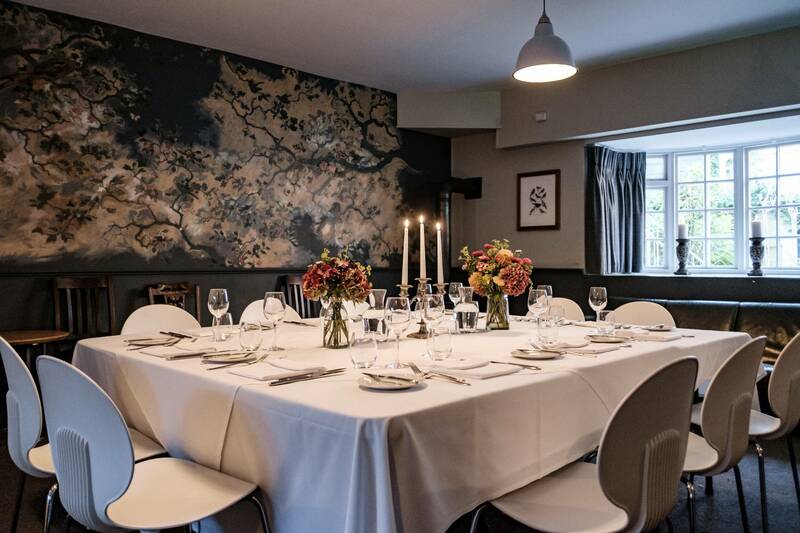 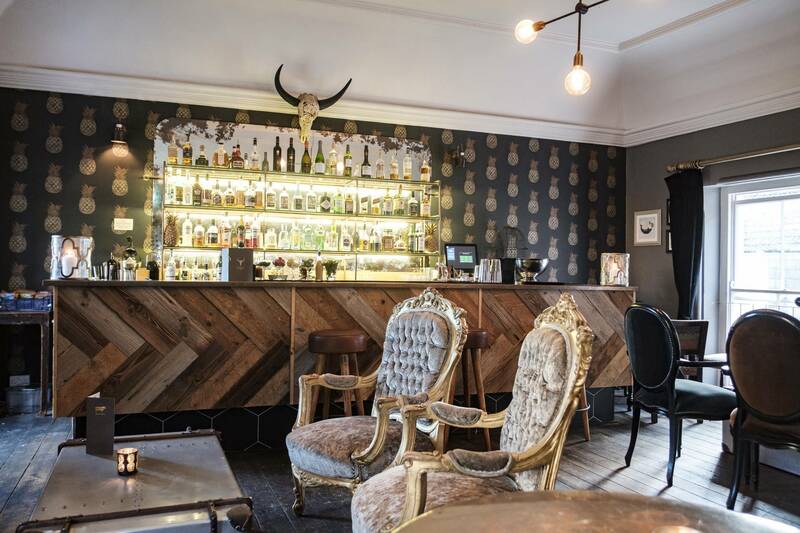 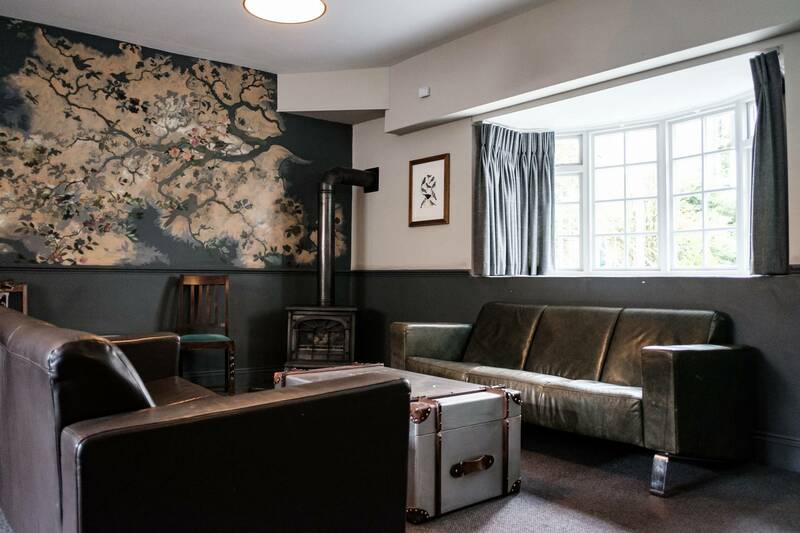 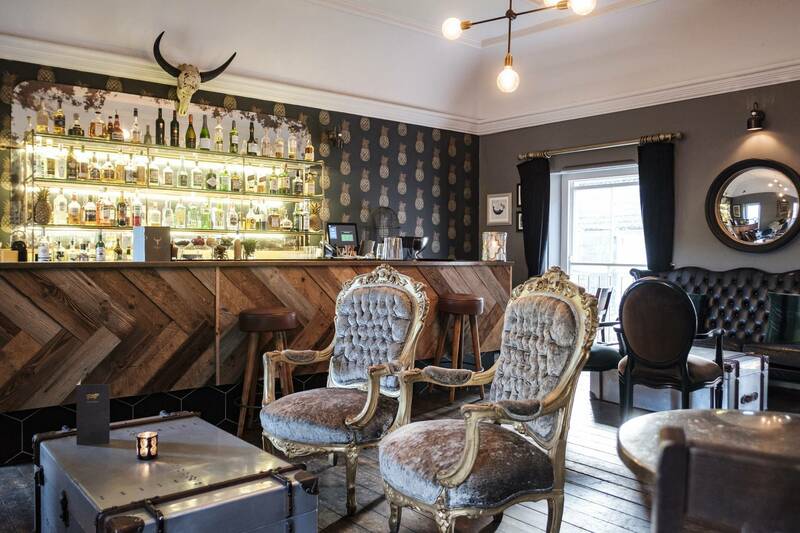 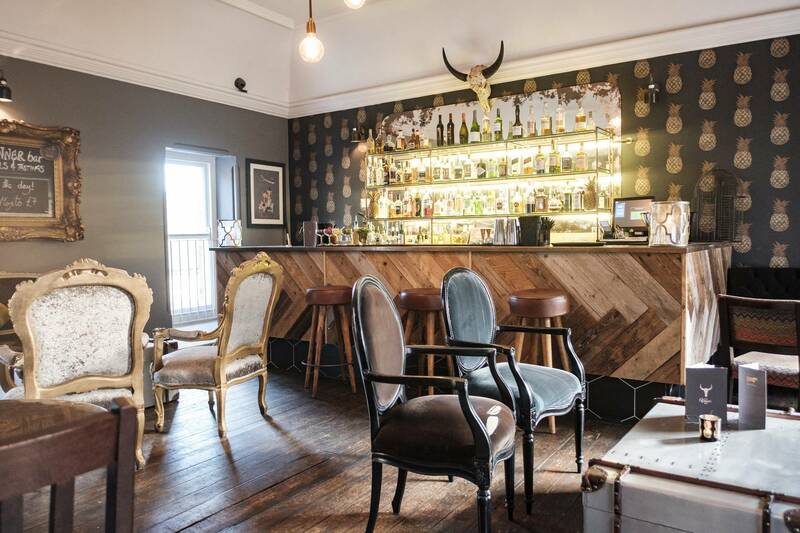 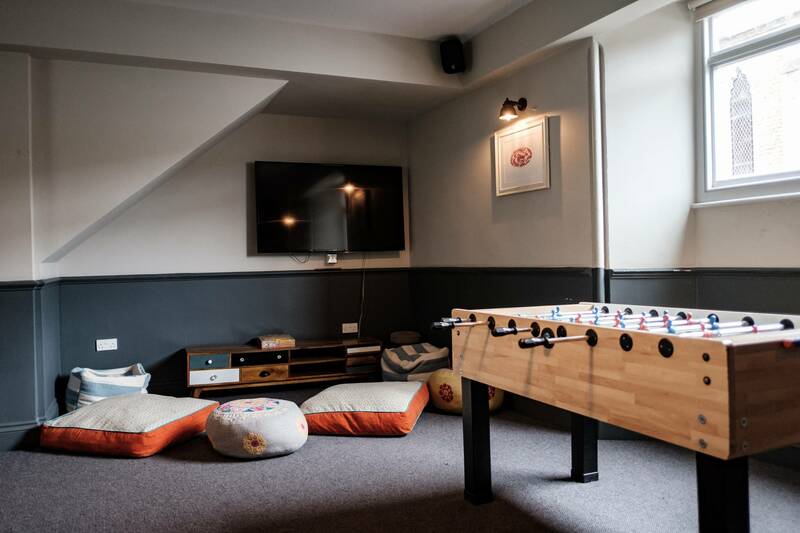 With a number of impressive private spaces and fabulous food and drink, The Bull Hotel in Bridport is the perfect place for a business meeting or conference. 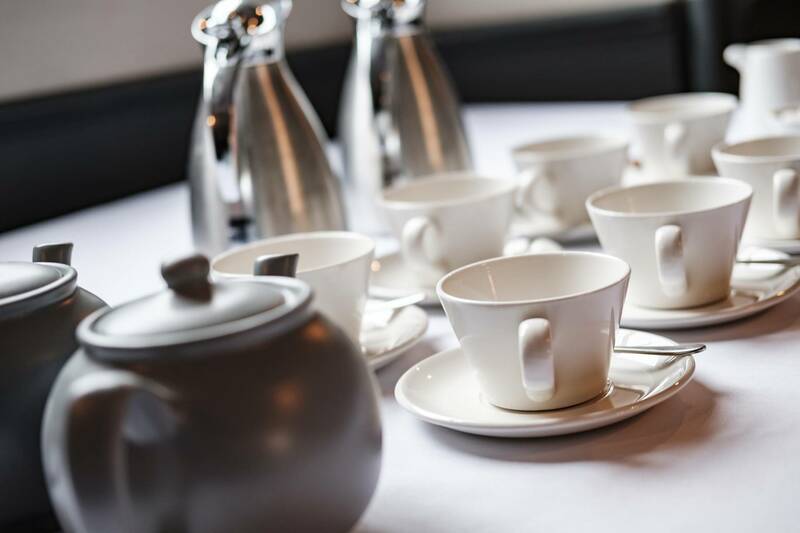 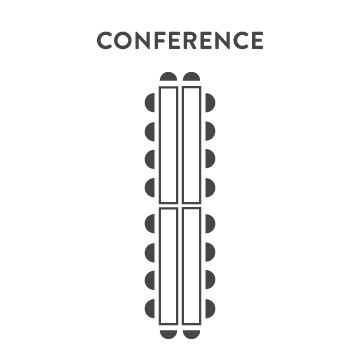 We have a range of meeting packages available to include refreshments, and on request we can provide full table service - helping to keep your meeting on track with no breaks to visit the bar. 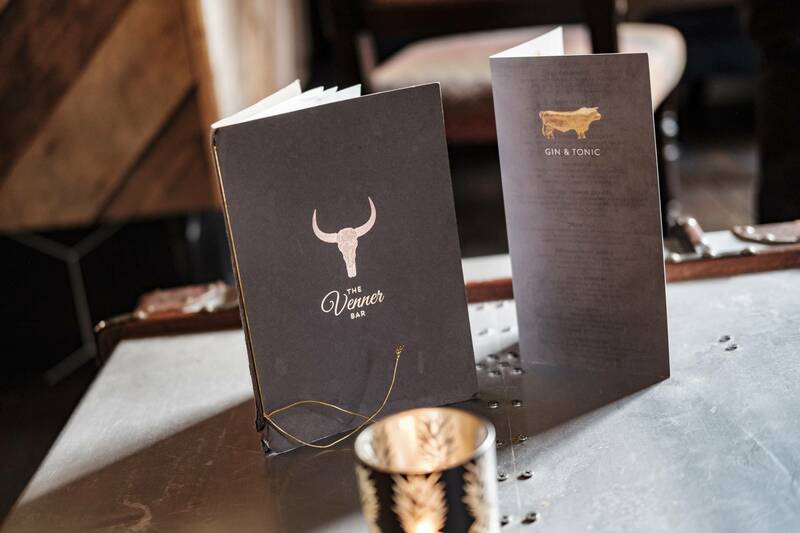 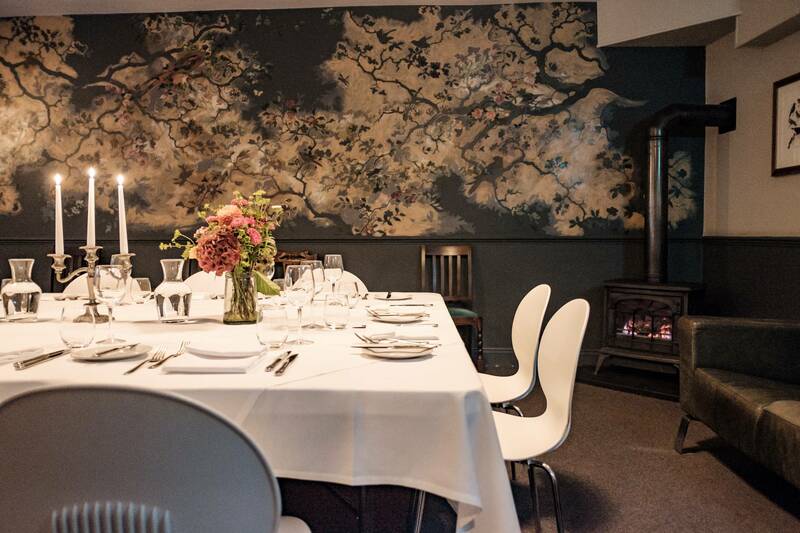 Let us know your requirements, and we can lay out the tables to suit the occasion. 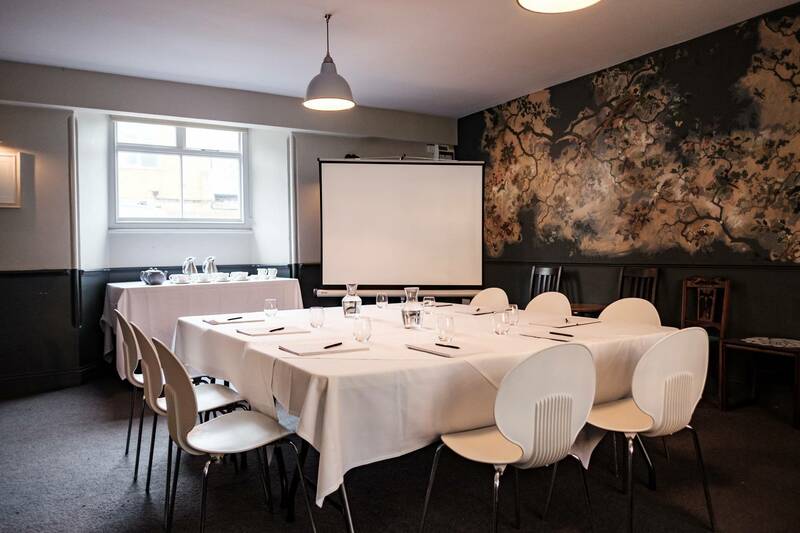 We can also provide you with the equipment you need for presentations and pitches, including flip chart stand/white board, and a TV with HDMI connection for laptops.